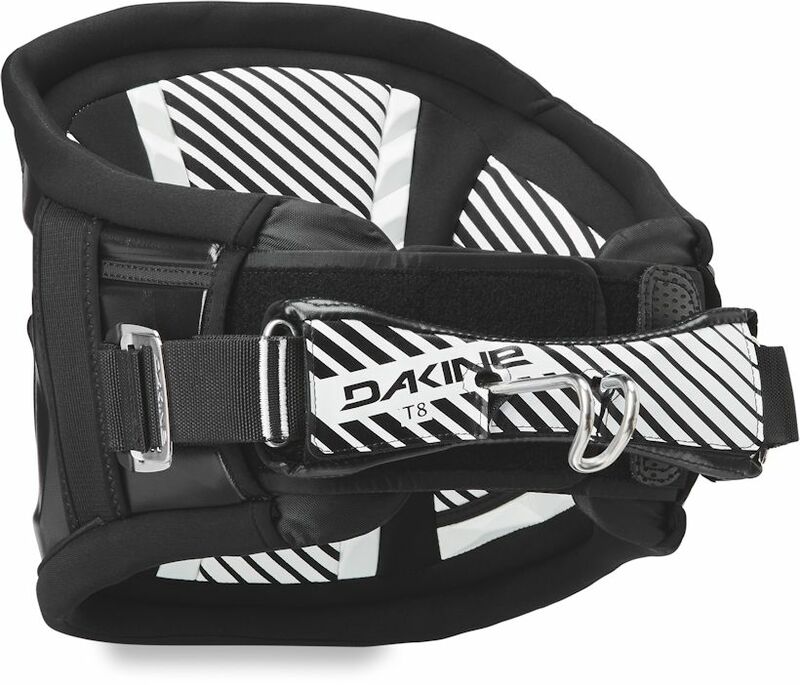 3.5	stars -	"Review for Da Kine T8 Classic Slider Black Waist Harness" Mark Taylor This Da Kine T8 Classic Slider Black Waist Harness is the best Harness Windsurf I have tried. With a totally unique 3-part outer panel design, we've reinvented the waist harness once again. This construction provides the perfect wrap around fit, with maximum support and flexibility. 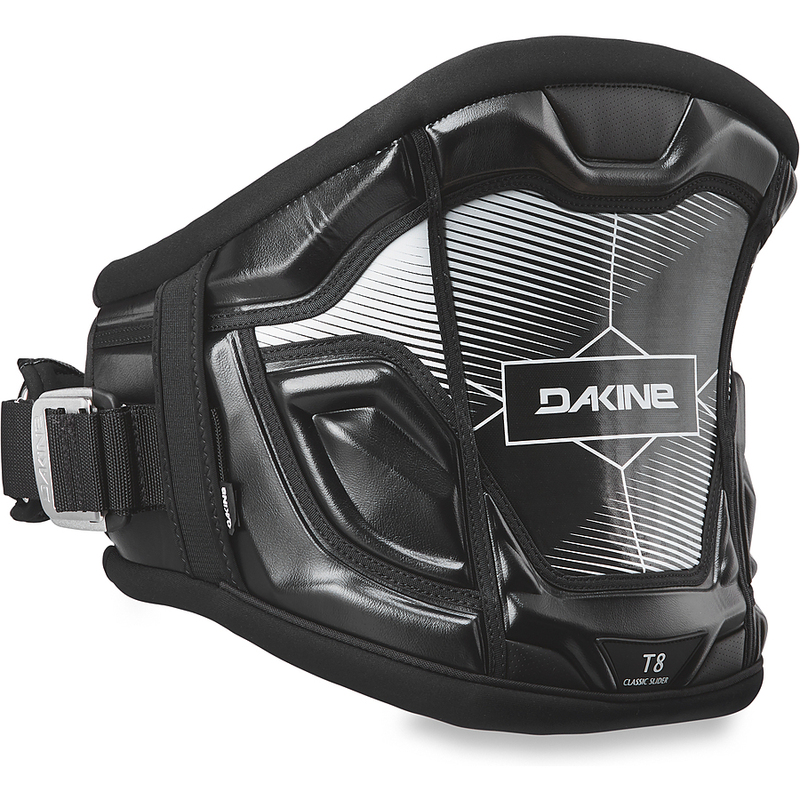 The Anatomically correct dual density inner provides the perfect amount of support and keeps the harness from moving around.